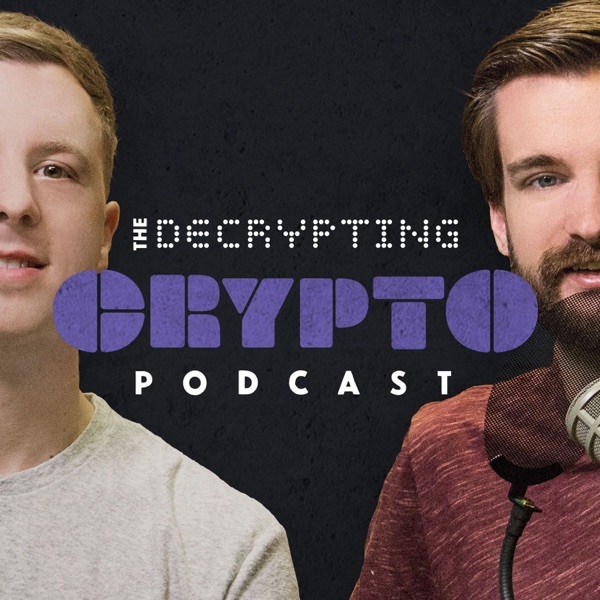 The Decrypting Crypto Podcast | Listen Free on Castbox. Author: Matthew Howells-Barby & Austin Knight: Educating around blockchain technology, cryptocurrencies & ICOs. © Copyright 2018, The Coin Offering. All Rights Reserved. The Decrypting Crypto podcast is your hype-free and bias-free guide to understanding the complex world of blockchain and cryptocurrencies. Your hosts, Matthew Howells-Barby and Austin Knight, will take you on a journey of decrypting the various concepts related to blockchain technology and explaining them in a language that everyone can understand. Whether you're completely new to crypto, have an interest in investing, or have been directly involved in the space for several years, there will be something for you to enjoy. Forkception: the Fork of a Fork! ASIC Mining: a Contributor to Centralization or a Security Necessity? I've been interested in Crypto for some time, but has no clue where to start. This podcast helped me immensely in terms of figuring out tangible ways I can learn and do more. In the end it's a constant learning process, but for knowledge and a place to start you guys are great.